Thru-hikers need to resupply. That means hitching to town, or to a camp that has a store and other services. Sometimes, it can take a while to get a hitch. You can improve your chances by doing a few simple things. Be as neat as possible. Tuck your clothes in, wash your face, cover wild hair with a cap. Make the effort. Don’t bunch with other hikers. 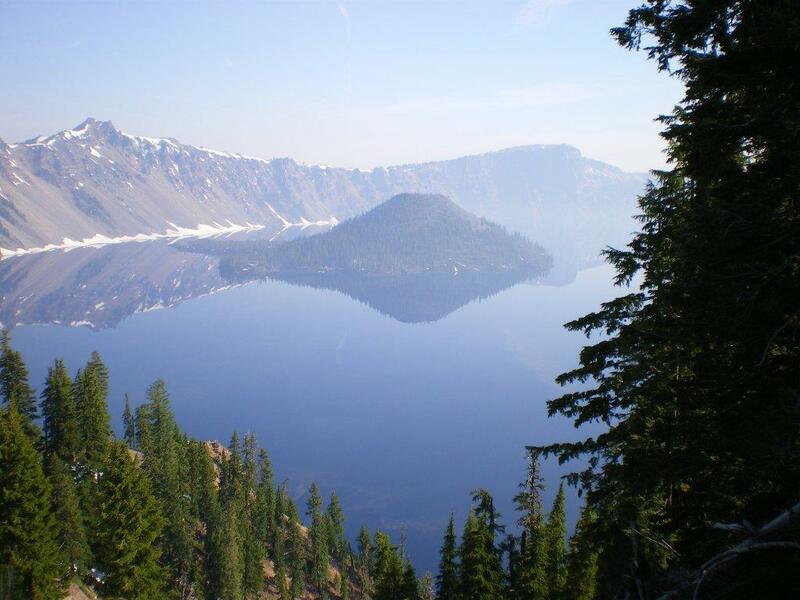 More than two hikers holding out thumbs at one spot is not wise–drivers will be reluctant to squeeze everyone in. Pare off with a female, if possible. Your odds improve—I’ve seen it happen, and I’ll leave it at that. Don’t look depressed or forlorn, especially if it’s a nice day. A driver will want to communicate and, perhaps, learn things. A driver is less likely to stop if he/she senses misery and discomfort. 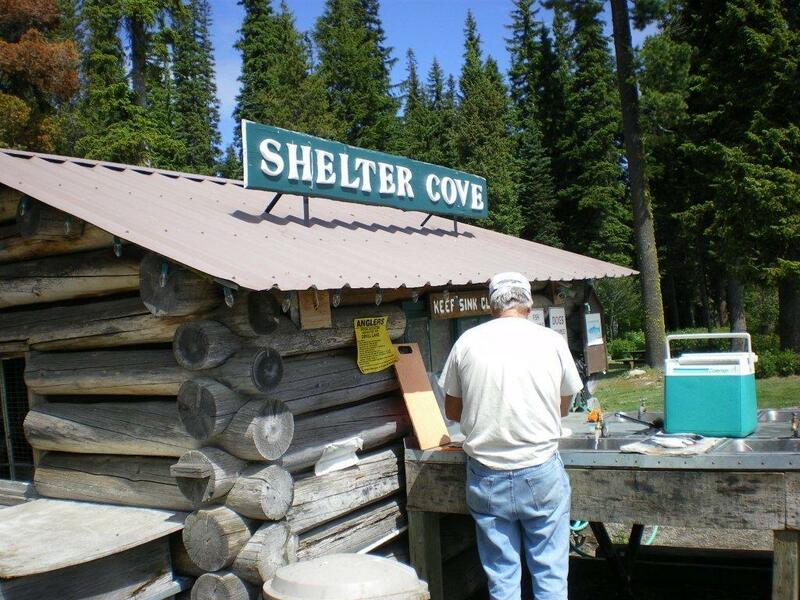 Shelter Cove Resort, near the Pacific Crest Trail, is a marina and camp on Odell Lake in Crescent, Oregon. 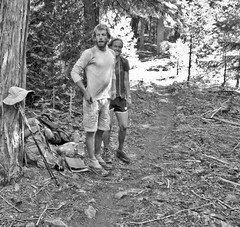 This entry was tagged backpacking, camping, hiking, mountain, Pacific Crest Trail, thru-hiking, walking. Bookmark the permalink.